The wakeboard adventure begins with the Motive. 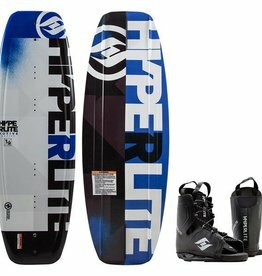 A board preferred by beginner/intermediate riders who like the flowing feel of the original free ride series. 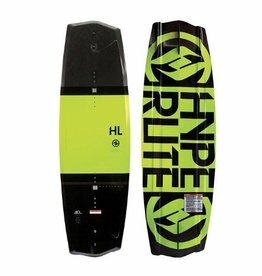 The Motive provides a mellower turn with smoother lift off the wake.